SBN - Soccer Betting News - SA's Leading Soccer Betting Newspaper: Pirates after Mabokgwane? 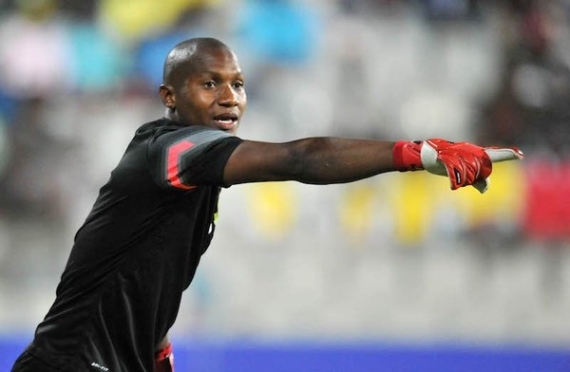 Black Aces goalkeeper Jackson Mabokgwane is being lined up to join Muhsin Ertugral at Orlando Pirates, according to a local report. Ertugral was recently confirmed as Pirates head coach, while his former club have sold their franchise and are moving down to Cape Town. According to The Sowetan, Ertugral is set to be on the lookout for a new keeper due to the imminent departure of Felipe Ovono, with the Bafana-capped Mabokgwane believed to be the man he wants. "It is almost a done deal between Pirates and Aces. Expect confirmation any time from now," a source told the publication. "Ovono is likely to leave, which opens the door for Mabokgwane, and that's why he [Mabokgwane] is still here in Gauteng and not in Cape Town."